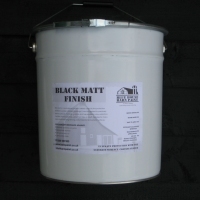 Order online or call us with your requirements. Delivery 2-3 days from order. 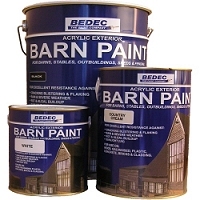 Blue House Barn Paint is a revolutionary product idealy suited to the protection of exterior wooden, cladded buildings. 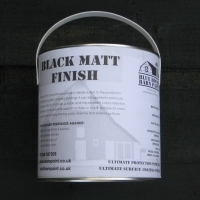 It can be applied to previously painted surfaces. 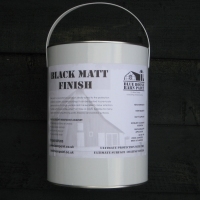 It is tough, durable and has excellent colour retention. It will flex with the substrate rather than flake or crack.